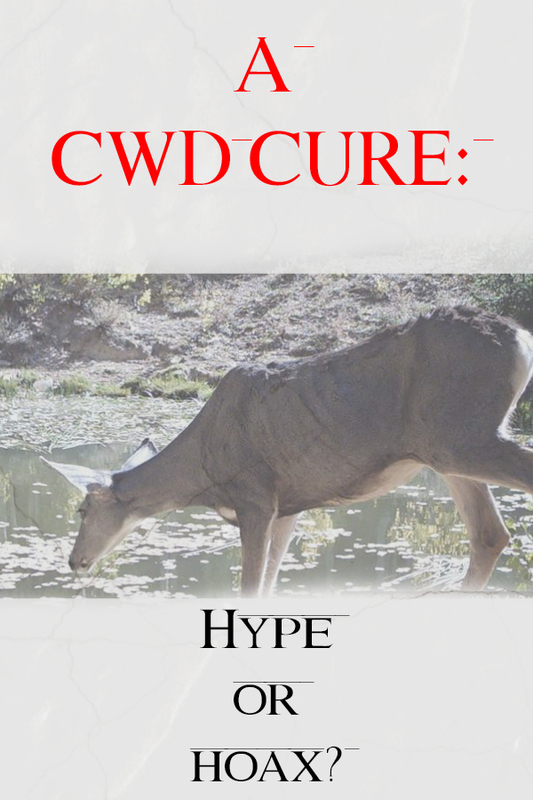 A CWD Cure: Hype or Hoax? 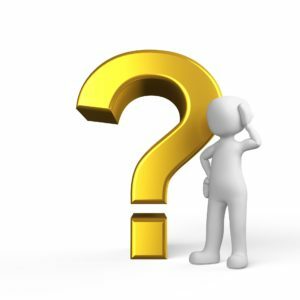 Home / A CWD Cure: Hype or Hoax? There are 2 sides to every story. Or, for every claim there is a counter claim. We’ve all heard these familiar phrases many times. And, these statements hold true when it comes to the claim for a possible cure for CWD. We brought you the story about some promising research from Dr. Frank Bastian a few weeks ago (for full article, click here).While we would all love to see a cure and truly hope that Dr. Bastian is on the right path, not everyone is a believer. Wildlife ecologist, Krysten Schuler of Cornell Wildlife Health Lab has also been a long-time researcher of this deadly disease. Dr. Schuler states that the spiroplasma theory suggested by Dr. Bastian is not new. She says it has been around for a long time. Furthermore, Dr. Schuler stands strongly with the cause of CWD being prions as has been the most accepted theory over the past several decades. So, why does Dr. Schuler feel so strongly about the prion theory? For one, prions are produced by all mammals. These prions are normally broken down quickly and cause no issues. 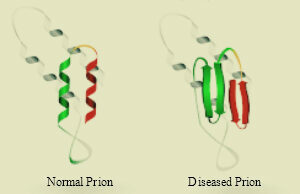 But, disease occurs when the prions change shape and are no longer able to be broken down. Dr. Schuler sates this leads to clumping of the prions which in turn leads to poisoning of the brain, and eventually death. These prion-related conditions are known as transmissible spongiform encephalopathy (TSE) diseases. TSEs are not new, nor are they exclusive to wildlife. TSEs can be genetic, contagious, or spontaneous according to Dr. Schuler. She goes on to say that Creutzfeld-Jakob disease in humans is spontaneous. Yet, other evidence points to the fact that this disease may be related to eating meat from a cow afflicted with mad cow disease, which is a transmissible spongiform encepalopathy. She also states that scrapie and CWD are the only two contagious forms of TSE. Scrapie is found in sheep, and CWD effects deer, elk, moose, and reindeer. No immune response- In other words, the body does not produce antibodies to fight off CWD. Whenever a bacterial or viral infection is present, this immune response should be seen. According to Dr. Schuler, there is no evidence of it in CWD afflicted animals. Disinfectant-resistant- Disinfecting agents that would destroy viral and bacterial agents have no effect on prions. They are resistant. 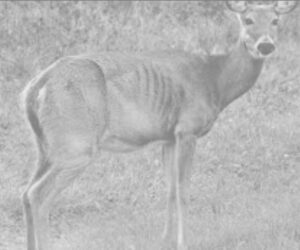 Long lasting- There is evidence of animals becoming infected with scrapie or CWD after being placed in fields and pastures that had been “cleaned and decontaminated”. Some studies show that disease still resurfaced even after 2 years. And, in one case, scrapie was shown to persist for 16 years. Genetically engineered animals are not susceptible to TSEs- Research shows that genetically engineered animals do not produce normal prions. This theory has been tested in animals ranging from mice to cattle. Artificial prions produce TSE-like disease- Researchers produced synthetic prions in E. Coli and introduced it to mice which then became afflicted with the disease. However, it does not say that this theory has ever been tested on brain tissue, which seems to be the primary effected area for CWD and scrapie. Bacteria not identified in afflicted animals- According to Dr. Schuler, bacteria has not been able to be consistently found in diseased animals. And, here I would point out that “consistently” seems to be the key reason for this theory. Okay, there you have it, a quick summary of why Dr. Schuler strongly believes as she does. And, she definitely makes some valid points. So, who’s right? Dr. Bastian or Dr. Schuler? The answer to that question remains to be seen. I know a lot of us are holding out hope that Dr. Bastian has it right and that we will soon be able to cure CWD, but right now it is just a theory. His 10 year plan will soon be put into place; only time will tell if it is a success. Regardless of who is right, the important thing is that research continues. 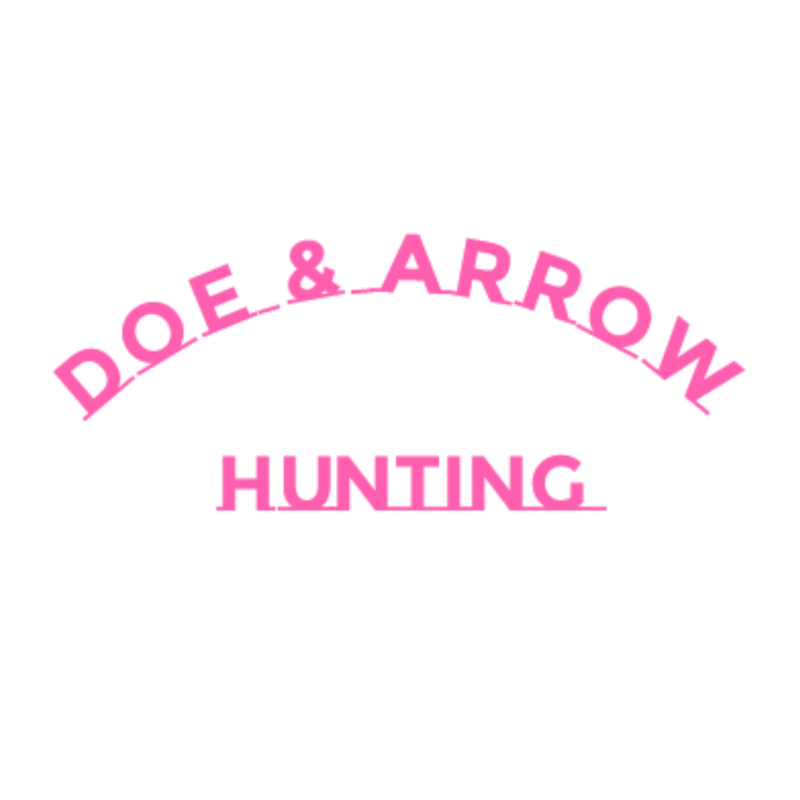 And, maybe, just maybe, someday we will have a cure for CWD and scrapie. And, as Dr. Bastian’s research aims to do, hopefully it will also lead to so much more.